A week ago I had the pleasure of venturing 140 miles north of Los Angeles, to spend two days in Buellton. Located just three hours from Los Angeles International Airport (LAX), this is one place to add to your California bucket list (I’m so embarrassed to admit I’ve never heard of the amazing small town till recently) and definitely a place I need to come back to (at least like 20 times). The trip there will take you through some gorgeous scenery through the US 101 South before the road ends at this cozy escape. It’s handy to have a car when you’re traveling around California as everything is widely spread out and taxis/ride sharing app costs do add up + you can get a car for less than $80 a day and you don’t need an international driving permit at most places. If driving really isn’t your thing, you can catch a flight to the Santa Barbara Airport then a shuttle to Buellton or get a shuttle from Los Angeles (More information HERE). The location is perfect! 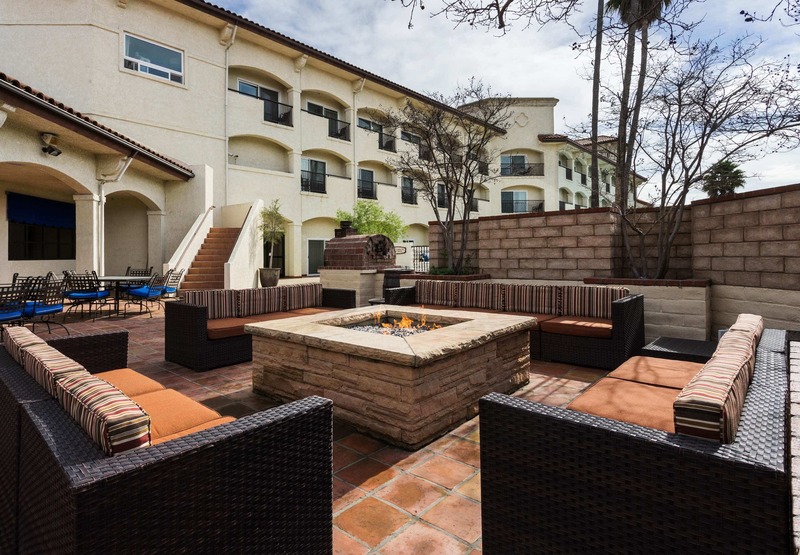 Nestled in the heart of Buellton, it’s approximately 5-10 minutes away from all points of interest. Checking into the Santa Ynez Valley Marriot was a breeze. I arrived before my check in time of 4pm but my room was ready so I checked in early. 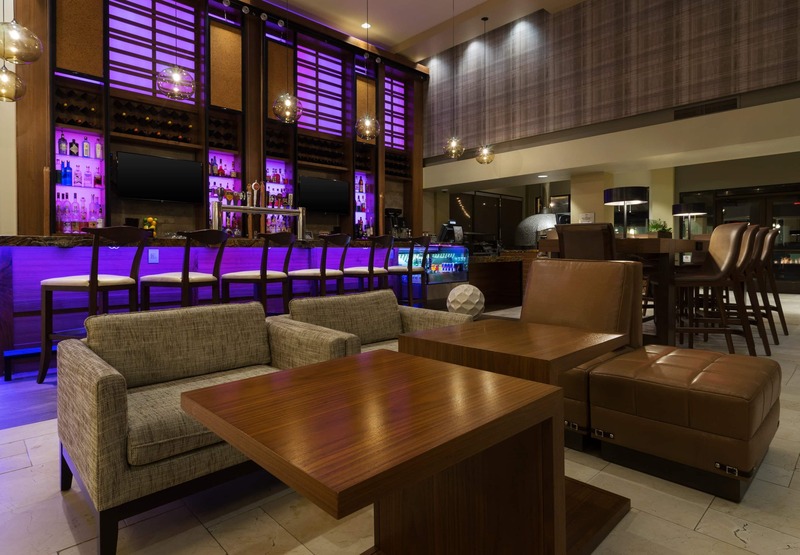 I was impressed by the friendly and efficient staff, decor in the lobby especially the fancy chandelier and bar area. 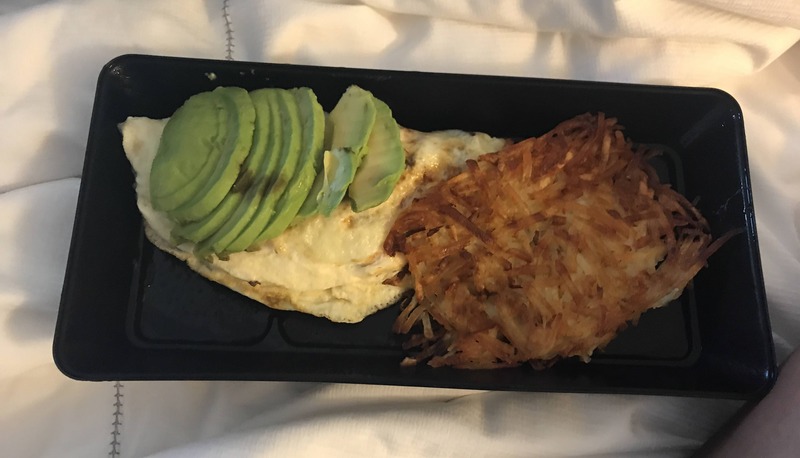 On my first morning I ordered breakfast from room service and I found it odd that I was charged a delivery fee, although I was staying in their hotel. I also wasn’t impressed as the food was served on a plastic plate with plastic cutlery. On my second day, I headed to the ground floor – this is where breakfast is served daily if your room rate is breakfast-inclusive, otherwise it costs $19 per person. 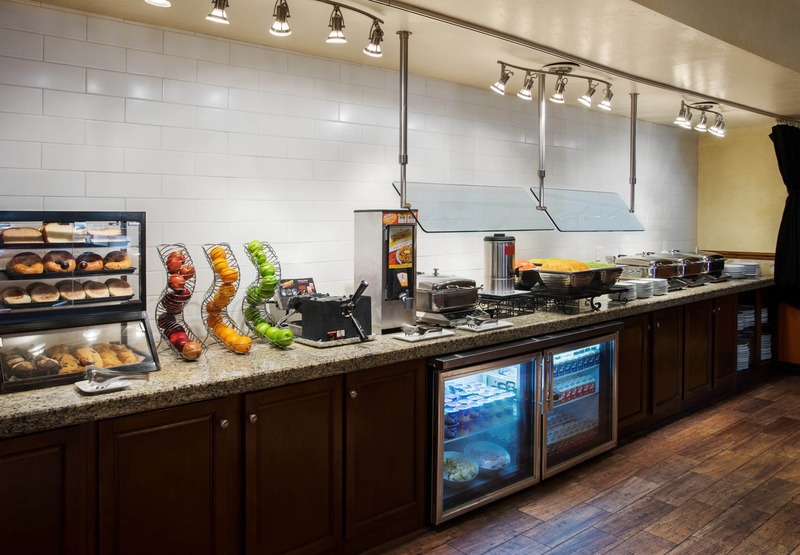 The buffet had a great selection of food including cereal, fresh fruit, yogurt, pastries- the blueberry muffin was the best I’ve ever had (I went to three different places since my trip, I just can’t find a blueberry muffin like that one I had). If you don’t want to eat at the hotel there are a ton of cute places in the area which is where you’ll want to head to explore the heart of Buellton anyway. 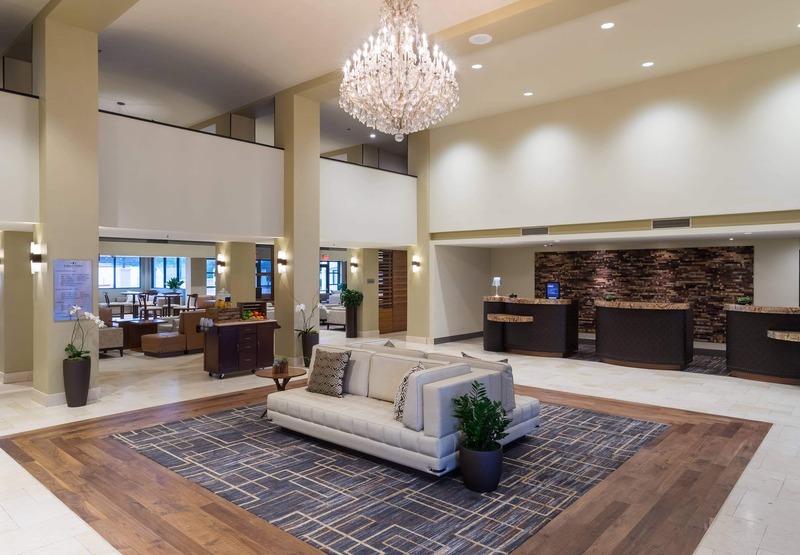 The newly renovated Santa Ynez Valley Marriott has 167 rooms which come in a diverse array of styles and ultraimpressive suites. My room was very clean, spacious and comfortable. I loved the understated colour palette and simple furnishings. If the view isn’t enough to keep you entertained, the King Suite comes with two huge LCD TV’s that are stocked with a wide selection of cable and internet channels like YouTube, Netflix and Ted Talks. There was no welcome note, slippers, robes or mini bar. 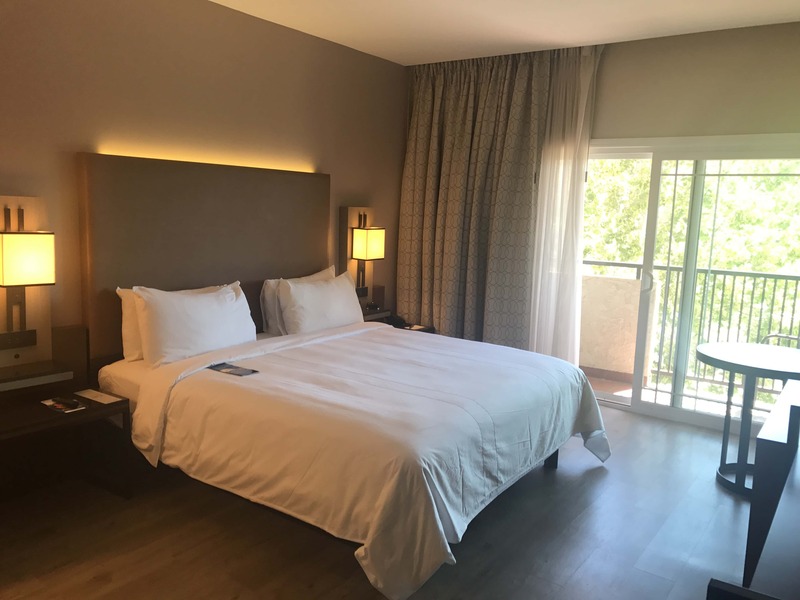 They did have complimentary water, a microwave, coffee machine, toiletries including a makeup remover (which I’ve never seen anywhere else), 24/7 room service and free parking. My favorite thing about the hotel was the friendly staff members, the outdoor area where you can sit and get some work done and the comfy bed. My least favorite thing was that the reception in this area was really bad and I relied heavily on the WiFi and unfortunately it was really slow and from the 20 countries I’ve been to, this was also the first hotel I’ve stayed at where WiFi was not complimentary ($9.99 per day). Tip: The hotel is a local hotspot during weekends and summer months. Plan accordingly! Follow My Life from a Bag on Instagram, Facebook and Twitter for travel guides and stories. 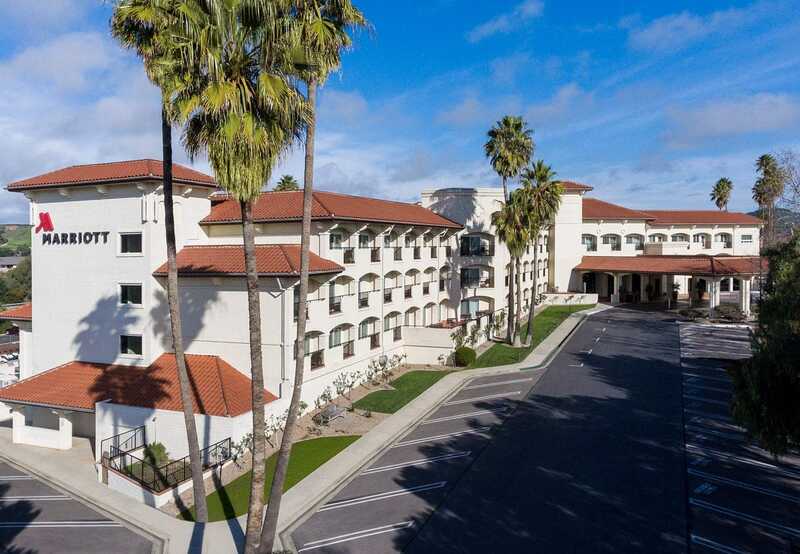 The average rate for the Marriott in Buellton is $189-$219. Room looks really spacious. How much did it cost?